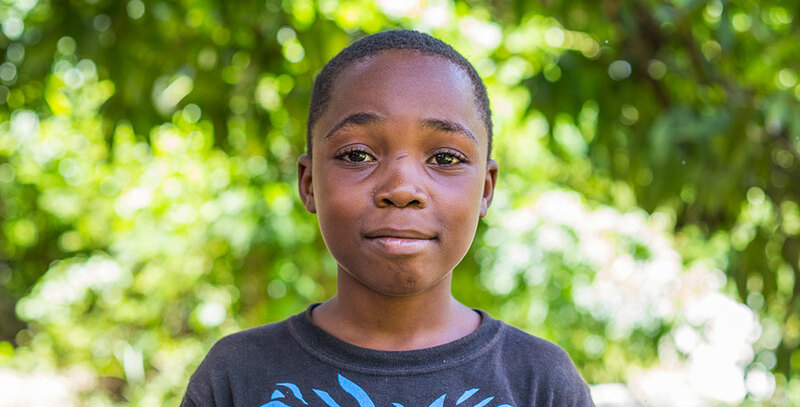 Lele comes from the village of Les Cayes where he has one brother and two sisters. Lele is a very funny boy that loves to goof around with the other childens but especially the missionaries. He also has some pretty good dance moves when you get him to dance. He’s loves when the missionaries come back every summer because he gets to see his American friends. When Lele grows up, he would love to be a doctor to help people. He is such a sweet boy with such a big heart. Since he is a growing boy, his favorite thing to do is sleep. His best friend at the orphanage is Davidson.